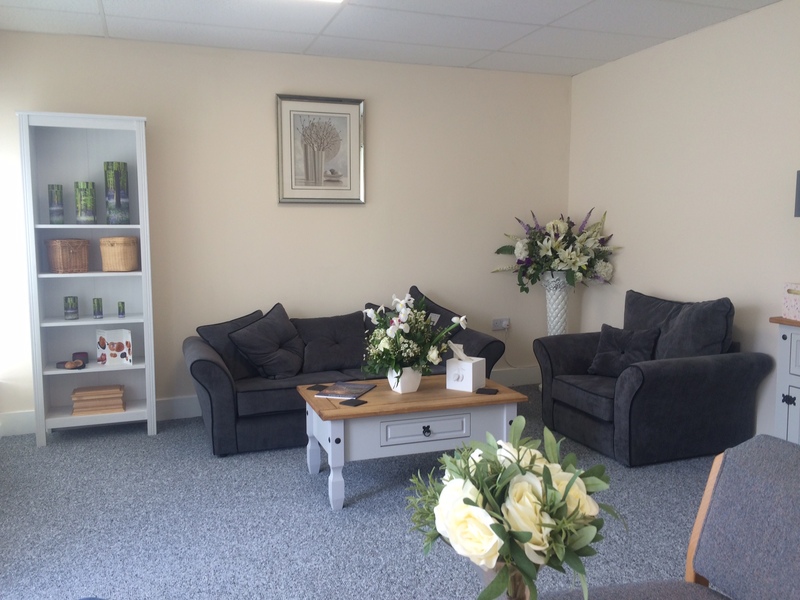 Jones Funeral Directors is a fully independent family run funeral directors with over 20 years experience. We are dedicated to your family ensuring we provide respectful and personal assistance in fulfilling the wishes of your loved one and making sure each ceremony is unique and special. 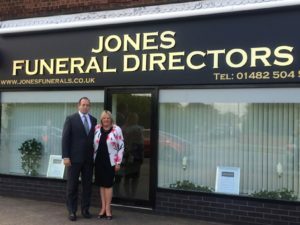 At Jones Funeral Directors our number one priority is you, we are compassionate and respectful and our funerals are professional and dignified. We pride ourselves in providing a complete personal service to your family in a sympathetic and understanding nature in times of great distress and sorrow. Professional guidance is given every step of the way, from modest funerals to high profile funeral processions. We proudly deliver a high standard of care and service to every individual and families. The passing of a loved one often prompts people to consider their loved ones financial futures. 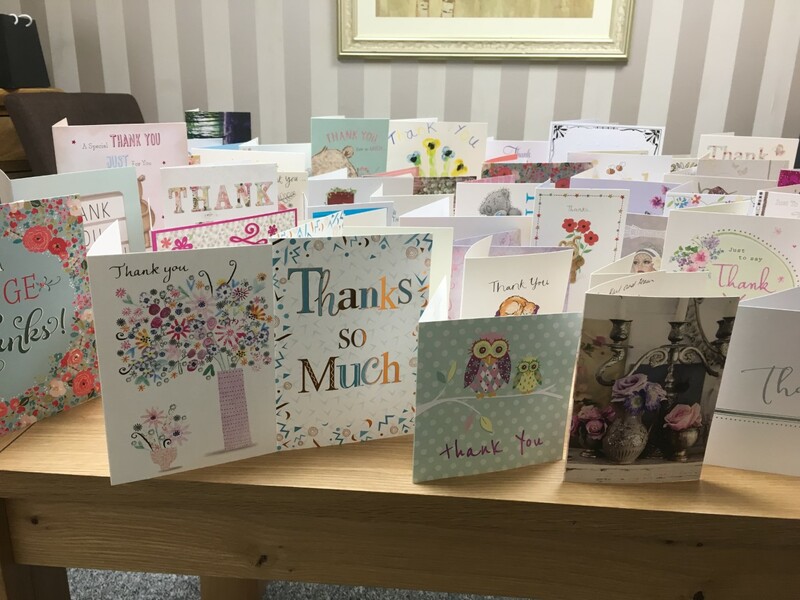 We offer tailor-made pre-paid funeral plans to cover all budgets, so your loved ones do not have to worry about finding money for your funeral service. Jones funeral directors can guide you through all aspects.